Over $122 billion is spent on corporate events every year in the United States. These events boost morale, strengthen teamwork, break down departmental divides, and show potential investors what your company is all about. Valet parking is not only convenient but also essential during corporate events. This is because events such as seminars, conferences, trade shows, and organization milestones often take place in cities such as Los Angeles, New York, San Francisco, Washington, D.C., and Seattle. Unfortunately, these same cities are renowned for terrible parking. Valet parking gives you the chance to use custom valet tickets and parking tags to make your corporate event that much more personal. Here are some of the most common corporate events to consider utilizing valet parking. Board meetings and shareholder meetings often take place once, twice, or sometimes four times a year. The size of the meetings depends on the number of shareholders your company has. Board meetings are opportunities for members of the board to analyze and review the company's performance to make critical decisions. Shareholder meetings share the company's performance and goals with the business' shareholders. Because these meetings involve the most important people in your company, it may be in your best interest to utilize valet parking with custom valet tickets. This is because you want to make a good impression on your board members and shareholders while also keeping stress-levels low. Another place where valet parking and custom parking tags would be especially favorable is appreciation events. These events can take place at any time of the year and are often an informal way of showing your employees and board members your recognition and admiration. Some of the most common appreciation events are holiday parties, dinners, theatre shows, and even private parties at music festivals or sporting events. Valet parking with custom valet tags is great for these events because it helps take the ease off your employees' shoulders when they should be having a good time. They won't have to worry about finding a place to park or finding their car after the event. Corporate events are especially important for an organization. For this reason, valet parking can help you take your hospitality a step further. Because these events are so large, it can be a struggle to find parking. The last thing you want is for your employees, board members, and shareholders to enter your corporate event feeling disgruntled. 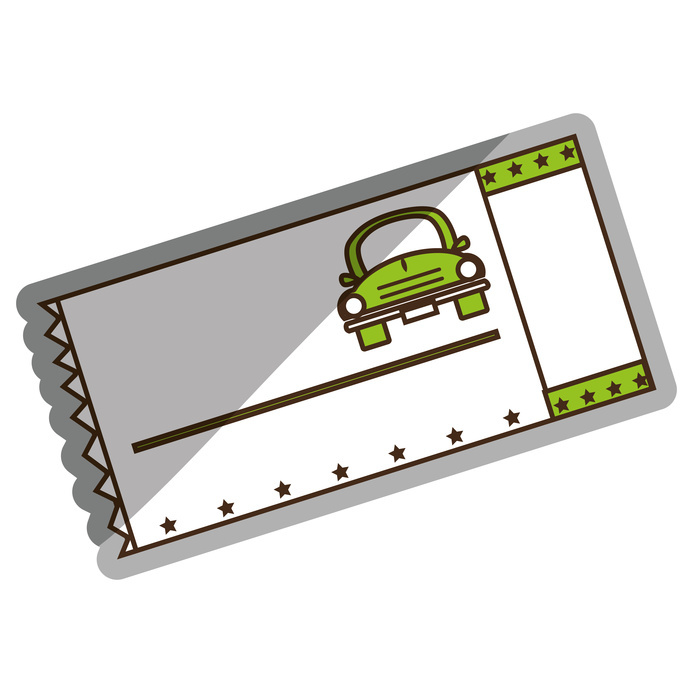 Therefore, consider using valet parking with custom valet tickets for your event today.